This is simply beautiful! I wish I was there! Me too! It is windy and COLD here! Very Nice! Where was that taken? 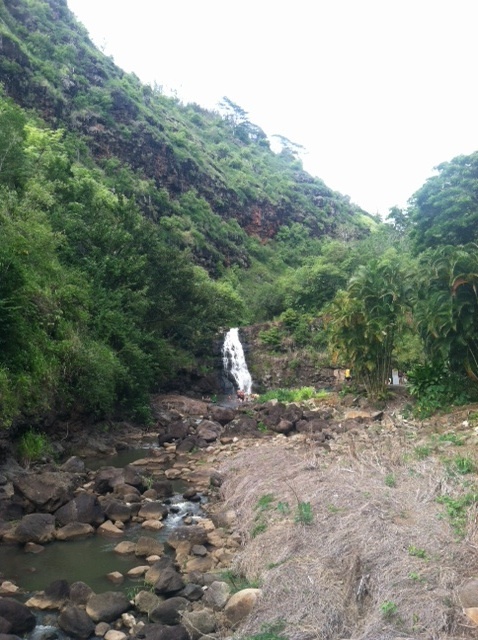 Waimea Valley on Oahu. I do not even have words to describe how amazing it was! Beautiful picture! I love photos like this.